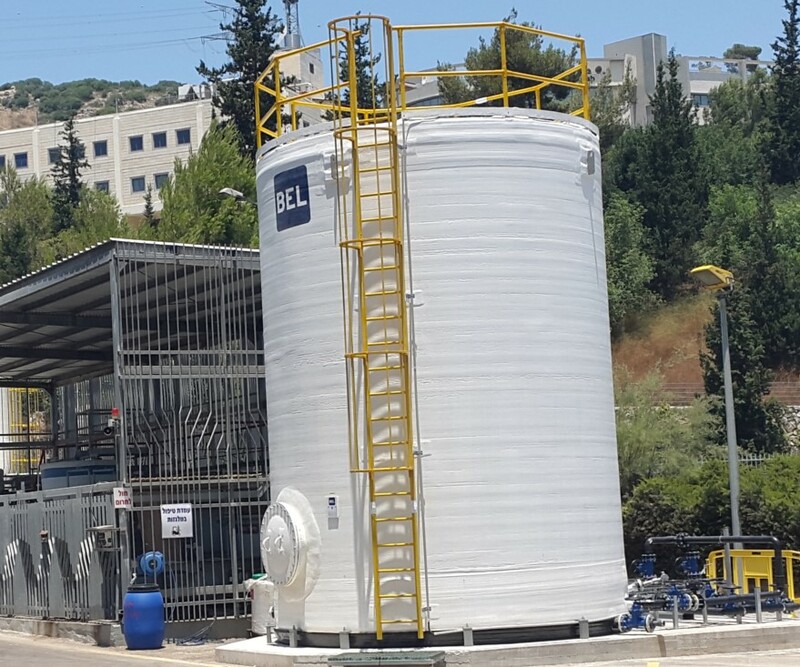 The Osem Factory in Yokneam is one of the leading factories in the food industry in Israel and its products are sold worldwide. The factory specializes in the production of baked goods. The factory has four main production lines: bakery products (crackers, biscuits and cookies), pretzels, pasta products and cakes. The wastewater produced at the factory is characterized by a high organic load, high concentrations of suspended solids and high concentration of oils and fats. The project included upgrading an existing pretreatment system. The existing system was inefficient and the quality of the wastewater obtained did not conform to the water regulations. 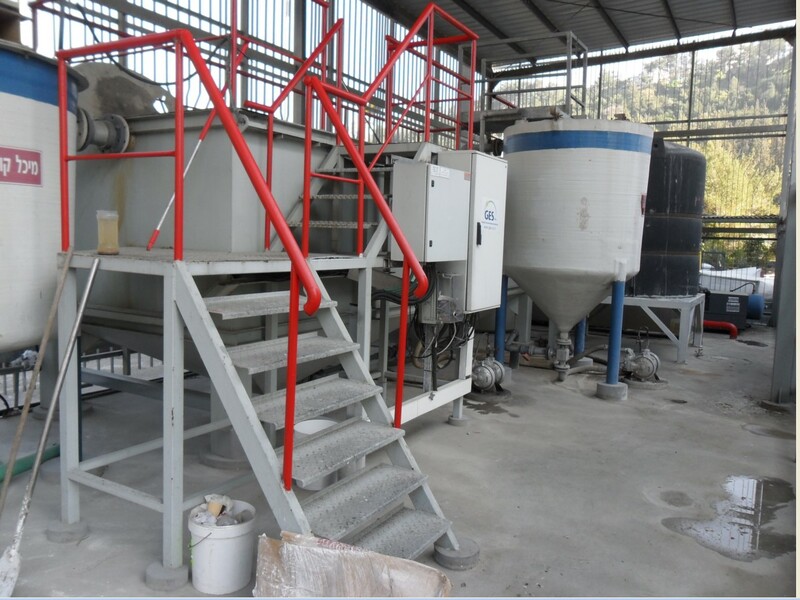 The new treatment system is based on DAF (Dissolved Air Flotation) a physico- chemical treatment for the removal of fats and solids in the wastewater.